Home Defending Our Faith Can You CURSE Yourself By Your Hatred Of Israel? On October 6th, New York Times, has called on the United Nations Security Council to set the parameters for a peace deal between Israel and the Palestinians. This article comes after seeing settlements grow over in Israel. Israel promised to not build more settlements, but many say that they are only expanding to meet the growing needs of existing settlements. Obama doesn’t have a lot of time left in office, and if we were to see some sort of divide, we may see it before his term is up and we have the New York times fueling the fire. The bible talks about being cursed when we side against Israel. Can we take God’s word literately? I say yes. There are so many websites and groups who go out of their way to slander Israel. Behind these websites are people, individuals with this hatred. Even if you are a Christian, your words and actions are accountable. There are many Christians who condemn Israel, and you would be surprised how many influential pastors out there siding against Israel. Curses can come in many forms. When a persons life is cursed, it may seem as though they are always battling an up hill stream. Maybe it is health issues, or strife in the home, or lack of promotions in their workplace, or money issues. What ever it is, nothing seems to come easy for them. Deuteronomy 28 – Blessings for Obedience –28 If you fully obey the Lord your God and carefully follow all his commands I give you today, the Lord your God will set you high above all the nations on earth. Another has to do with Blessing Israel. Notice the Yahweh says He will curse those who curse Israel. 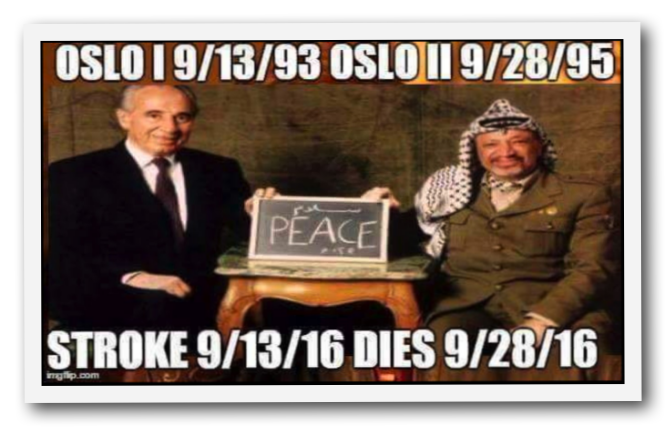 There are no coincidence with these dates. I would encourage anyone who has personally cursed Israel to repent, because Yahweh’s ways are not our ways, and what He says in His word is honored. He takes the Land that is HIS seriously. 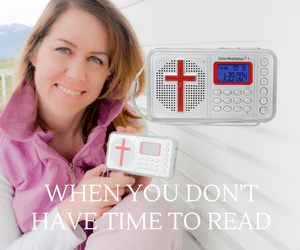 A Christian who knows their Messiah Yeshua, can face discipline, even though they are saved. The idea of discipline and curses is one issue that the church body needs to look at closer. Although THEY are “cursing” Israel, YOU can still “bless” her. Pray for the peace of Jerusalem. Thus says the LORD, who stretches out the heavens, lays the foundation of the earth, and forms the spirit of man within him: “Behold, I will make Jerusalem a cup of drunkenness to all the surrounding nations, when they lay siege against Judah and Jerusalem. And it shall happen in that day that I will make Jerusalem a very heavy stone for all nations; all who would heave it away will surely be cut in pieces, though all nations of the earth are gathered against it. 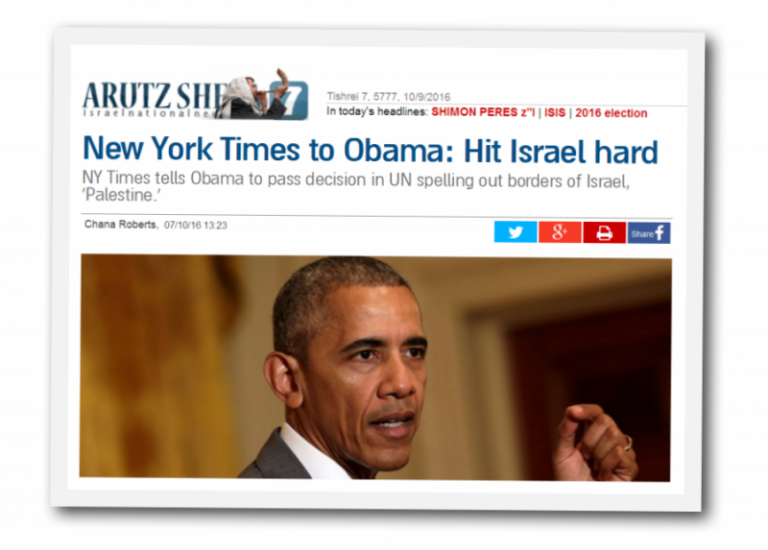 The New York Times has demanded US President Barack Obama use his last months in office to hit Israel hard diplomatically. Last week, the Israeli government approved a plan allowing Amona residents to move to the neighboring town of Shilo, where they would be housed in a new neighborhood on government land planned specially for them. Shilo is a town in in the Biblical “hills of Ephraim,” and is now under the jurisdiction of the Binyamin Regional Council. The New York Times released an editorial calling on the United Nations Security Council to set up guidelines for a resolution for peace between Israel and the Palestinians. It is the first time the newspaper has made such a suggestion. The piece comes just a week ahead of the scheduled meeting on October 14th for the Council to discuss Israeli settlement growth in the West Bank, as well as Jewish growth in Jerusalem. Barack Obama has told Israel it cannot permanently occupy and settle on Palestinian land in a speech to the United Nations. 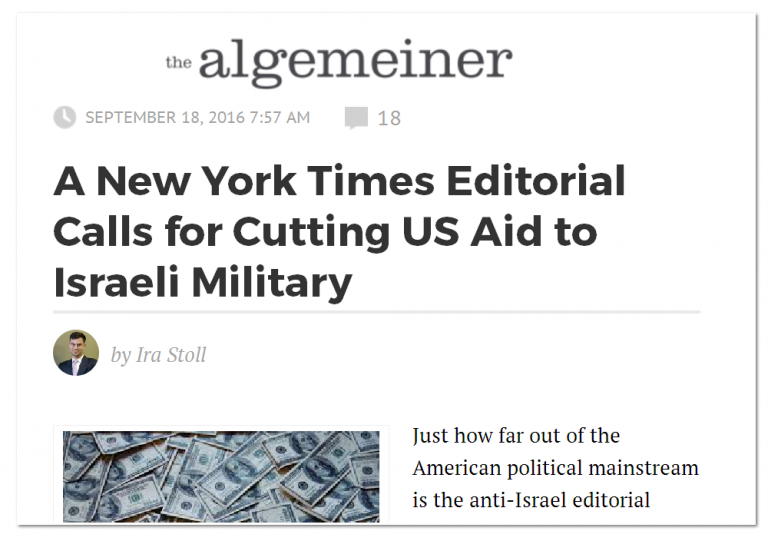 Just how far out of the American political mainstream is the anti-Israel editorial position of the New York Times?